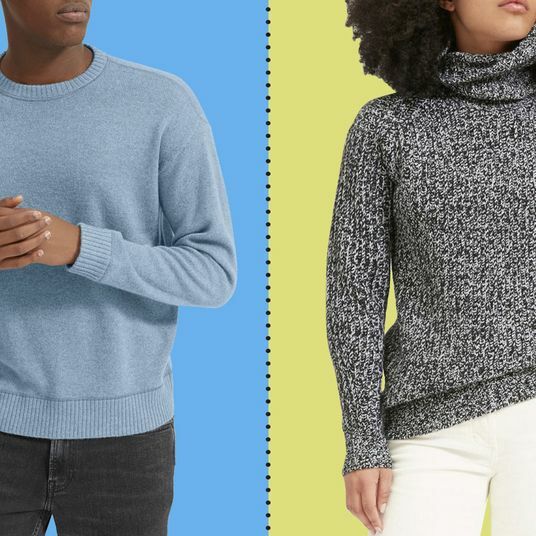 Black Friday might be many days away, but the sales have already started rolling in. 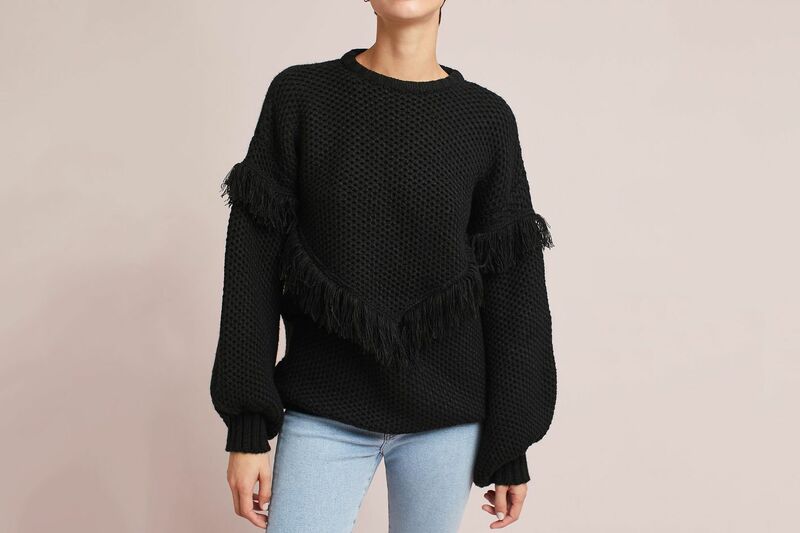 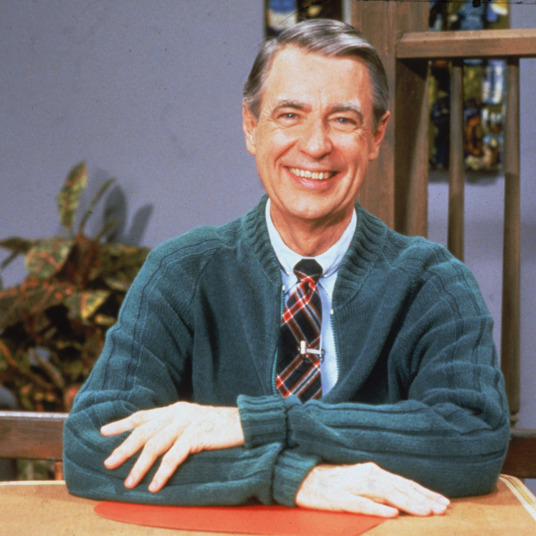 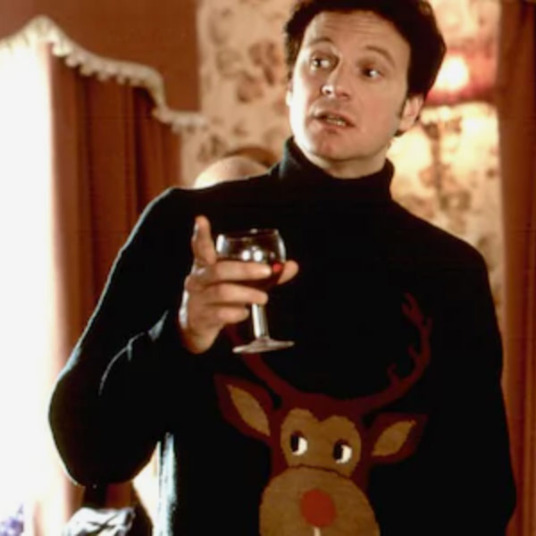 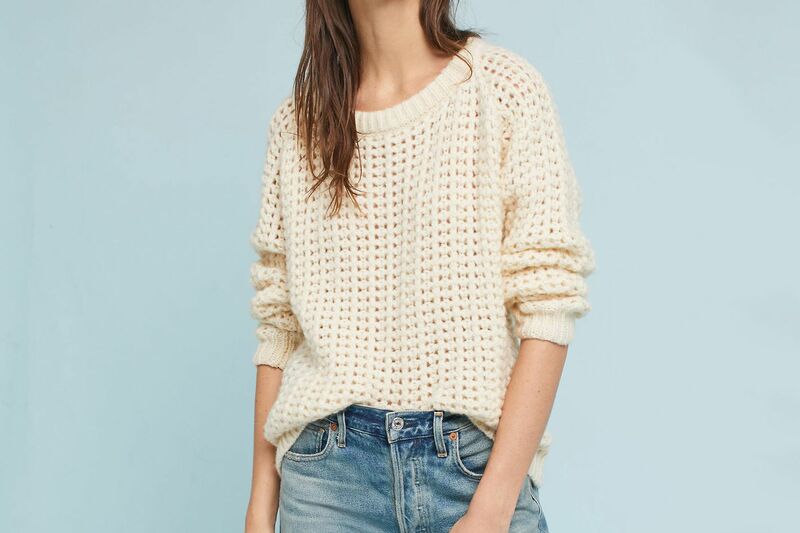 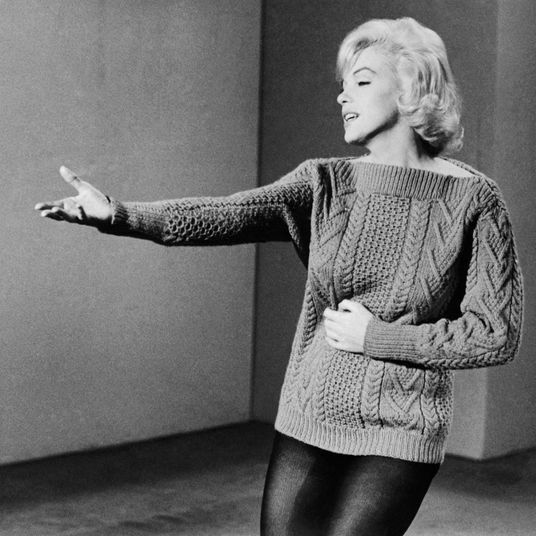 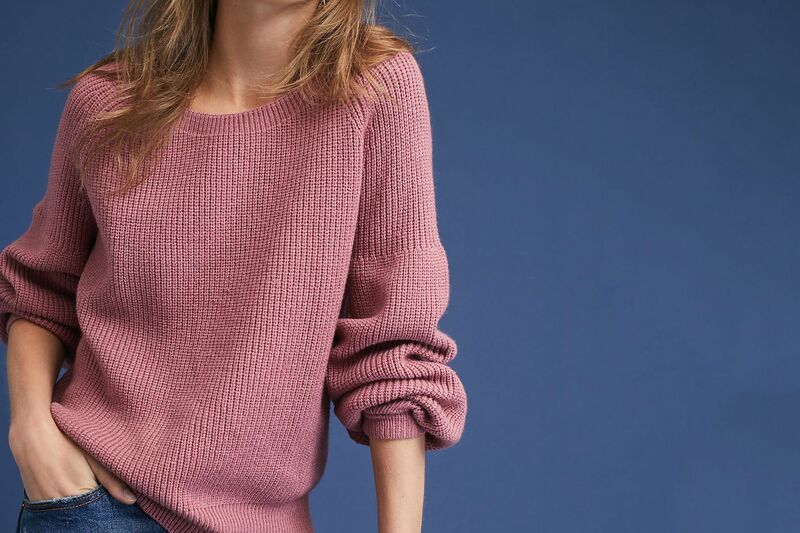 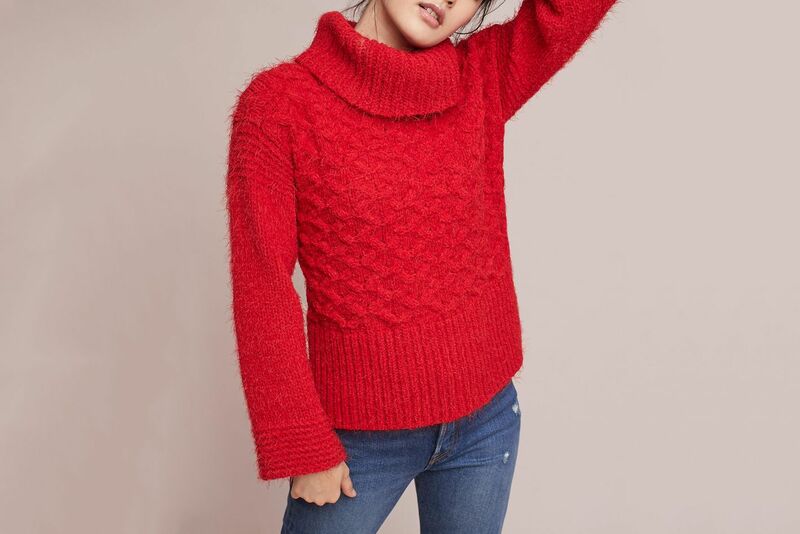 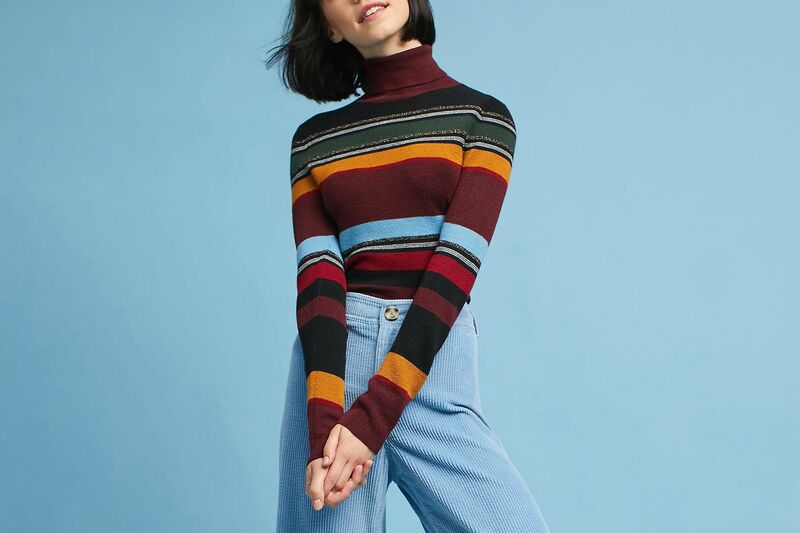 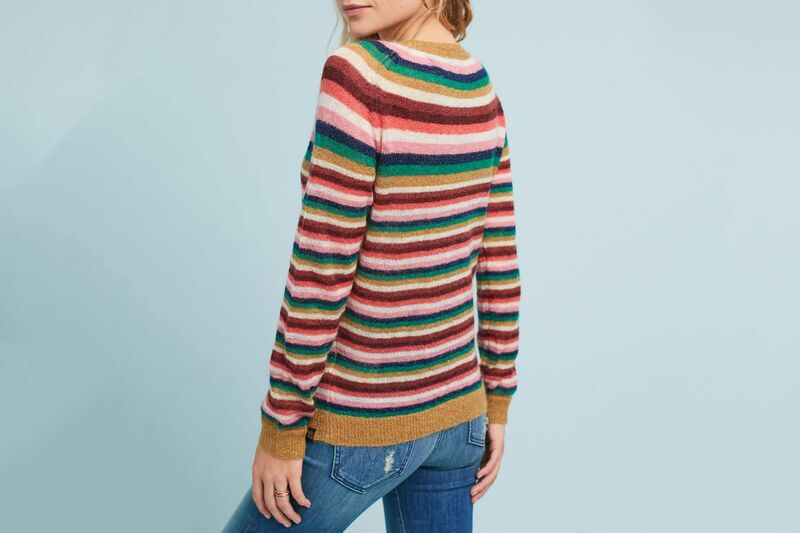 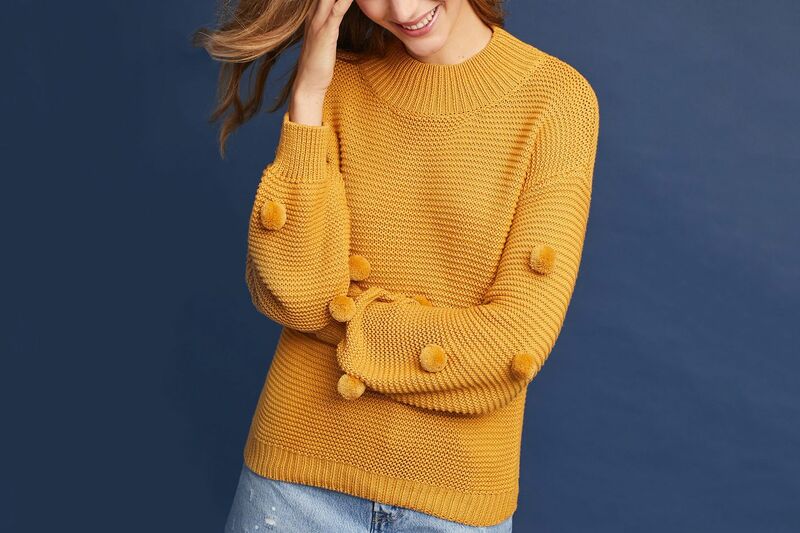 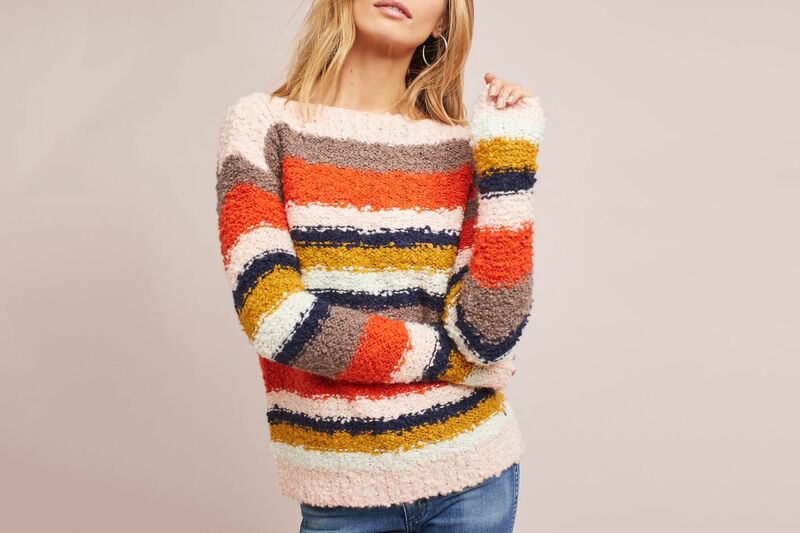 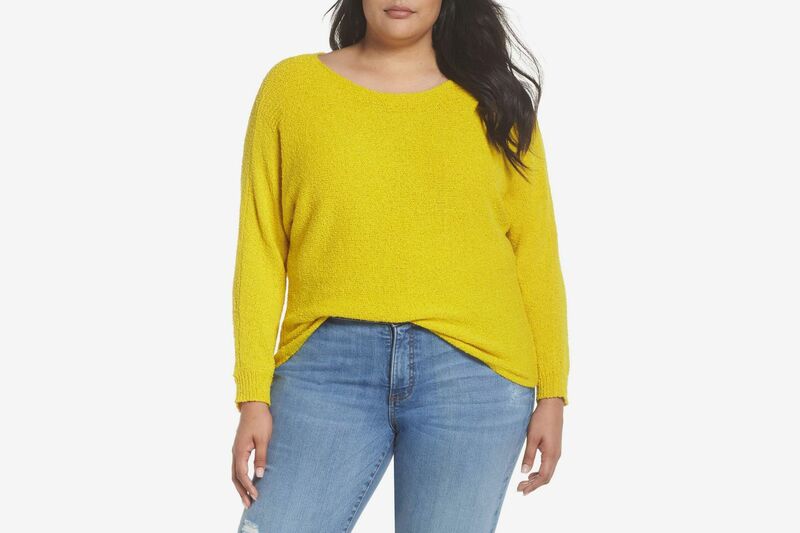 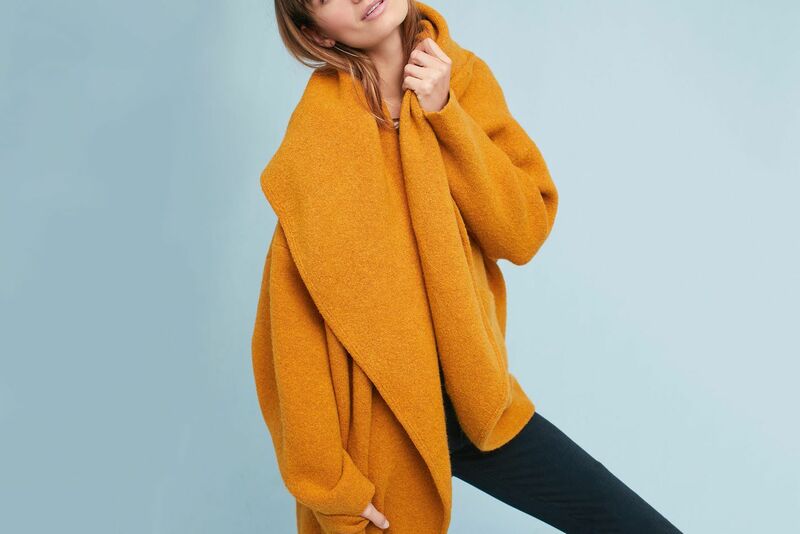 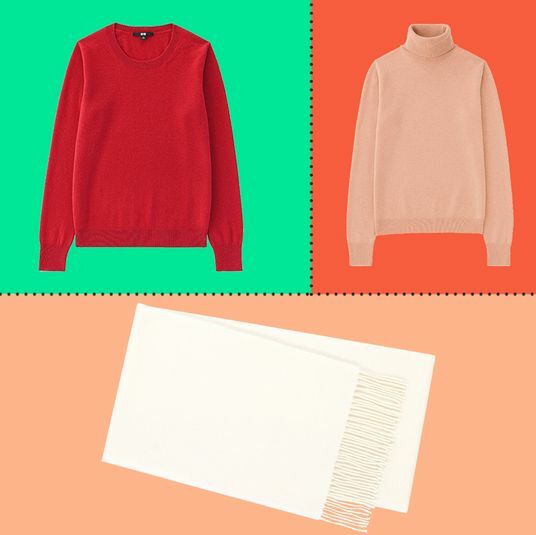 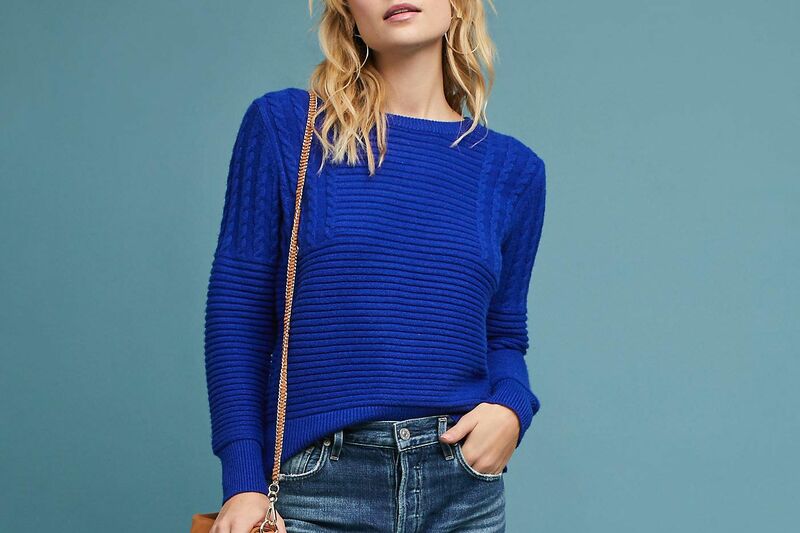 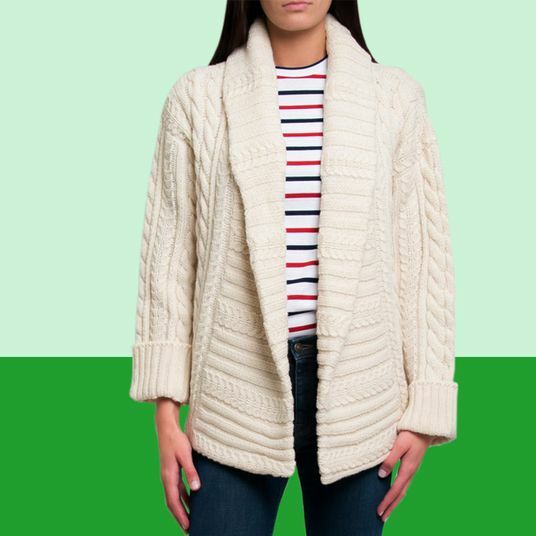 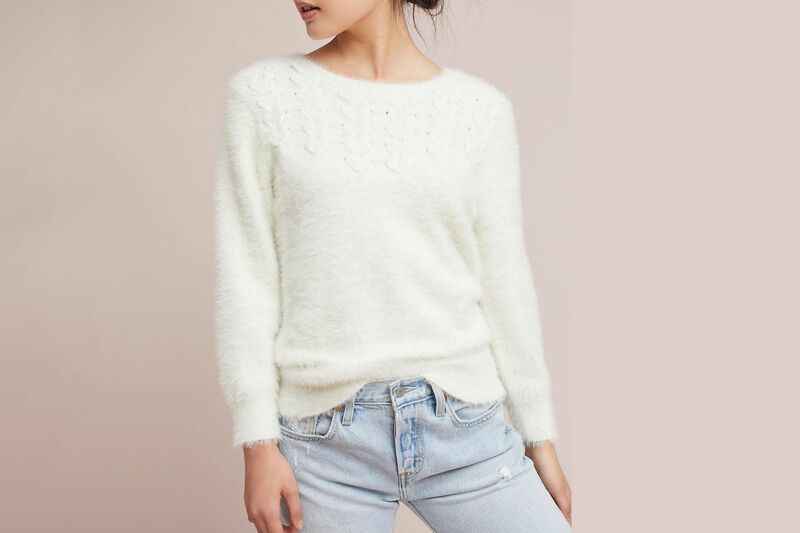 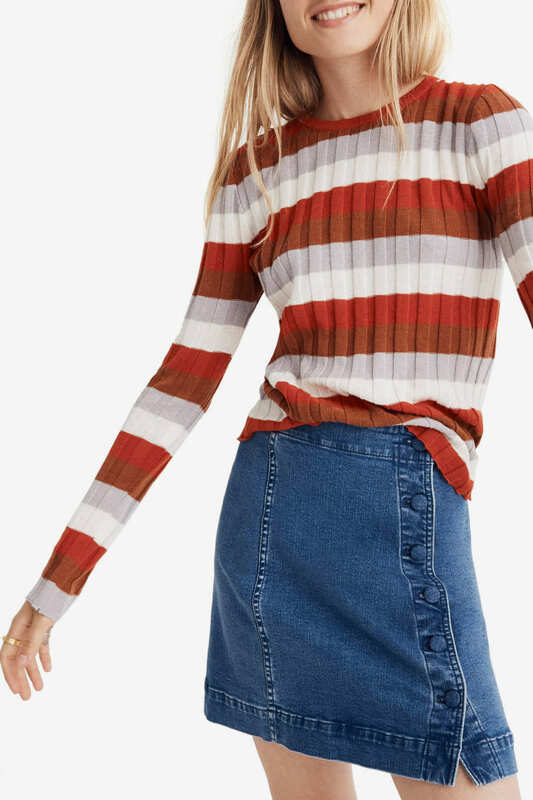 If you’re still wearing the same old pilled sweaters from two Christmases ago or are just looking to accumulate more warm and cozy layers before winter, Anthropologie is having a 20 percent off sale on all tops and sweaters. 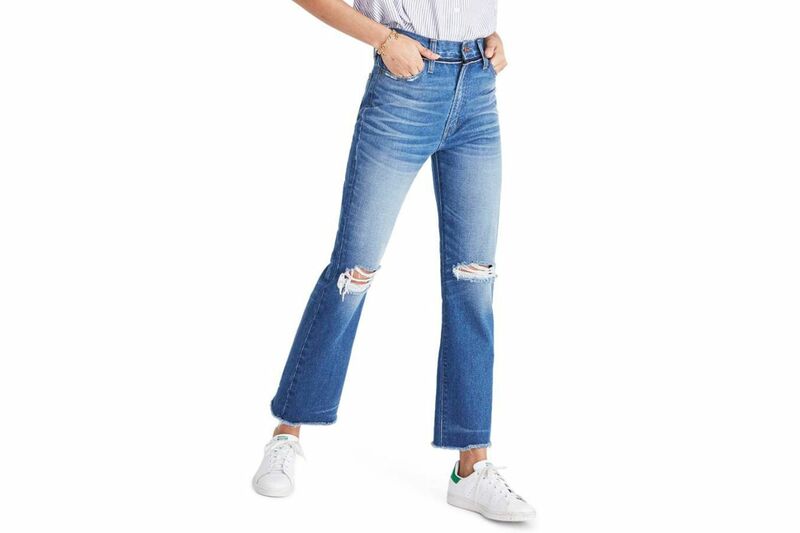 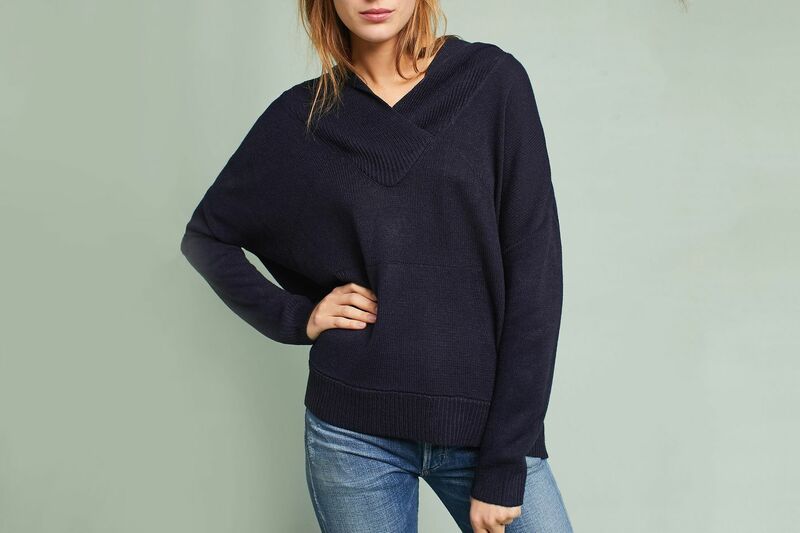 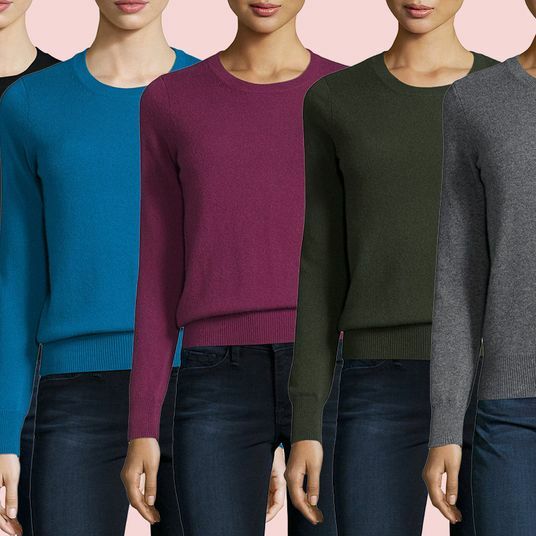 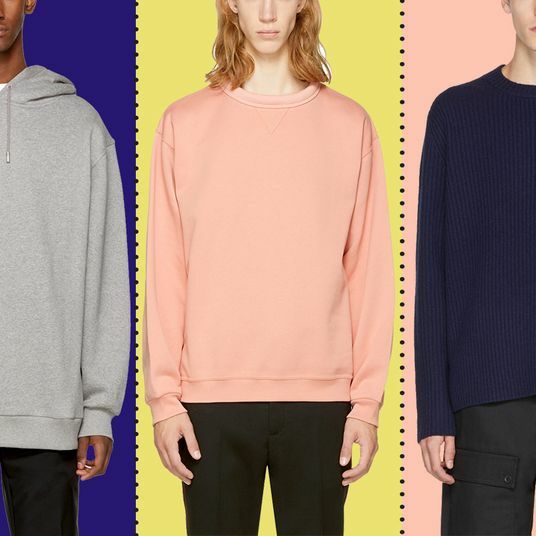 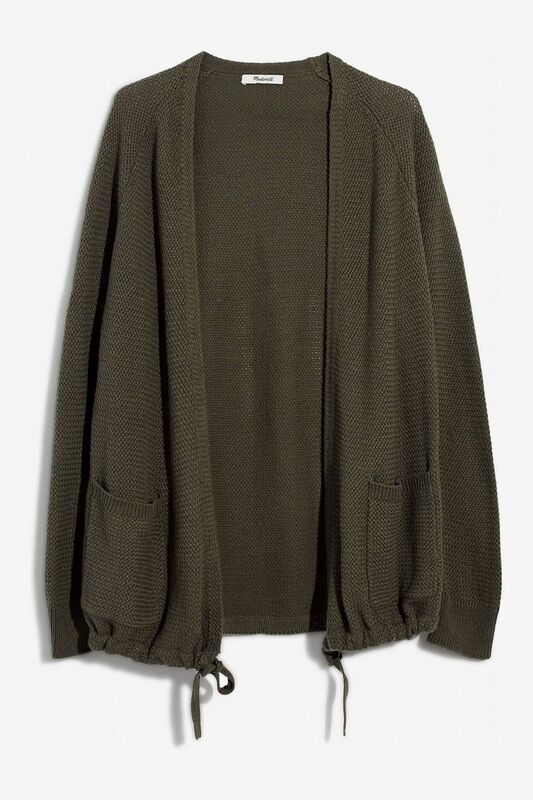 (If you prefer something in cashmere, this one from Neiman Marcus is nice, as is this one from Uniqlo.) 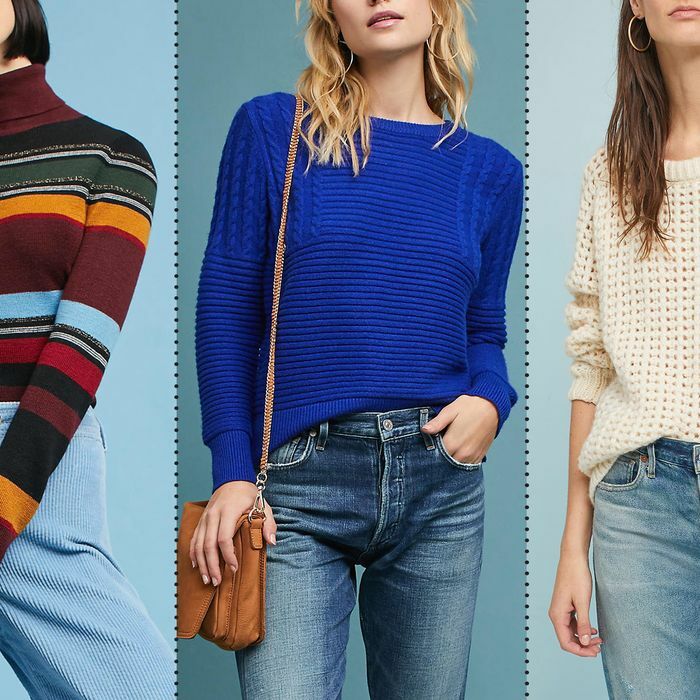 Below, a short list of our favorite options on sale now.